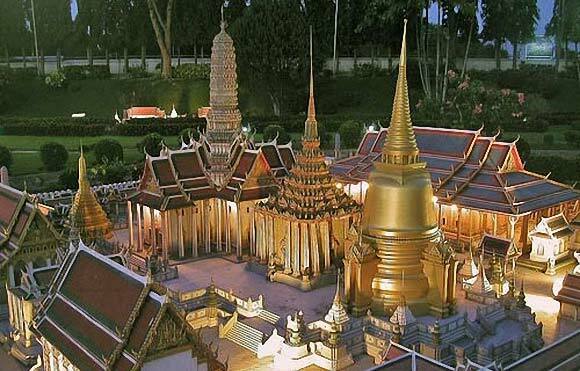 Thailand is a world famous destination for avid travelers and Pattaya is a part of this charming location. Blessed with attractive views such as unspoiled beaches, enchanting islands and swaying palms, Pattaya can mesmerize anyone. It is a charismatic blend of history, culture, and modernism and it delivers an enriching experience to the travelers. Marvel at historical monuments, enjoy water sports, visit zoo and museums or immerse yourself in the vibrant night life, the options of entertainment are more than you can ever imagine. You must have seen botanical gardens, but this one no traveller should miss. Enjoy the daily cultural shows, restaurants and individual themed parks, the options are endless. Built over an area of 2.4 square km, this captivating place is a man-made wonder, which specializes in giving its visitors a heavenly feeling. Ever thought of watching tigers, pigs and dogs living together. Well, this is one zoo where you will find this dream come true. 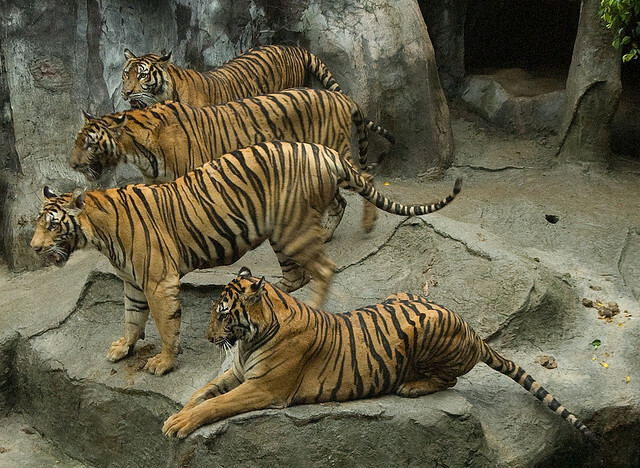 With an area of 4,00,000 square km, the zoo offers four unique zones – talent show zone, tiger breeding zone, animal zone and crocodile zone. If you are here, don’t miss to pay a visit to the tiger cub feeding room, where tiger cubs and piglets are fed in the same cage. 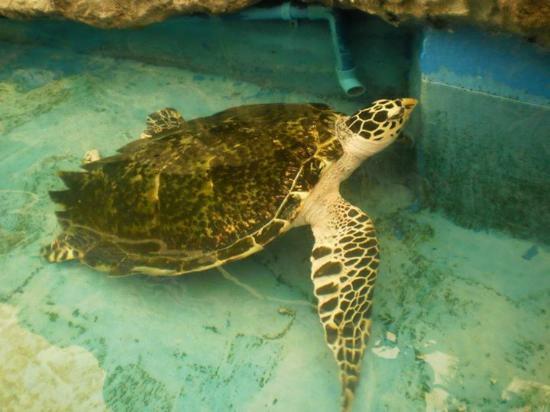 The underwater world is famous all over the world for its sights of the assorted marine life. Regarded as one of the most modern in Asia, this majestic aquarium that is divided into 3 zones – Coral Reef, Shark and Ray, and Giant Siam – houses more than 200 marine species. You will be dumbfounded to watch 300 different exhibitions under themed galleries here. Things like masks made from human skin, primitive torture devices, shrunken human head, and a wax figure of a four-eyed man will shock you and provide you information about things you would have least expected. Don’t worry if you are not able to cover the entire Thailand! 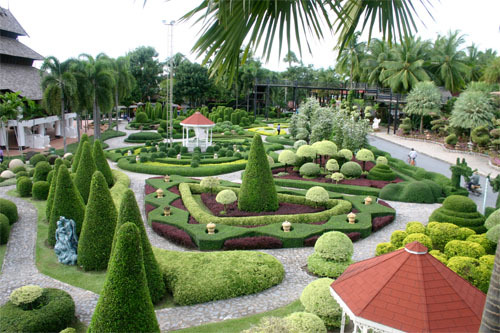 Mini Siam is renowned for its replica of famous sites and attractions of Thailand and the world. Whether it’s the famous temple of the Emerald Buddha or the world famous Statue of Liberty, you will see the prominent things here. This is something which you would rarely find elsewhere. Numerous floating boats packed with huge quantities of fresh fruits, vegetables and other eatables is a wonder to watch. 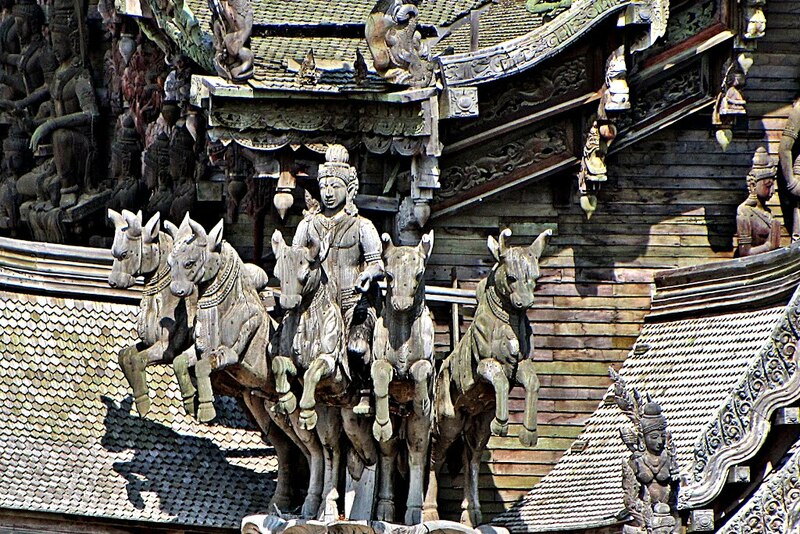 Enjoy the cultural show or take a walk through the infinite wooden houses built in various styles. The fun is unlimited. Both the inner architecture and outer surface of this fantabulous structure will amaze you. Though it is neither a temple nor a palace. 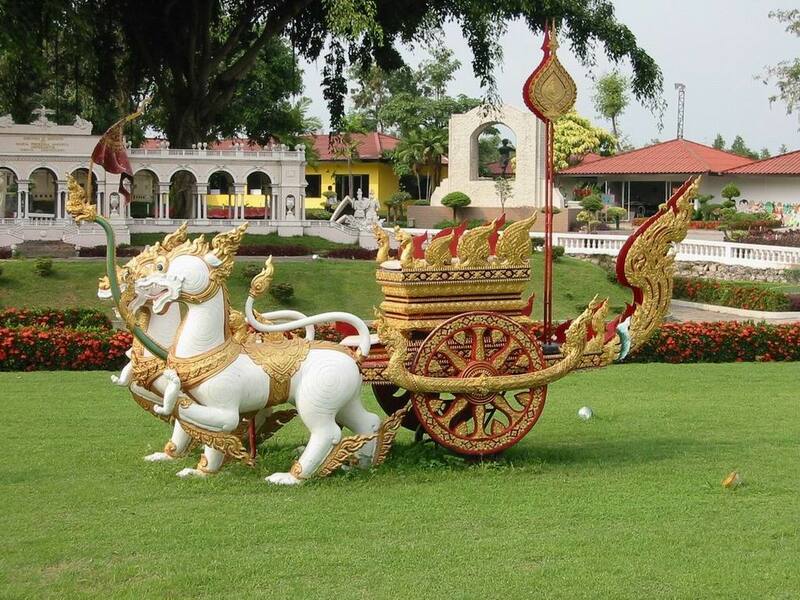 Constructed out of teak wood, it is a perfect place for those who love religion, philosophy, culture and art. Enjoy the scintillating performance of the talented performers that come here to participate. 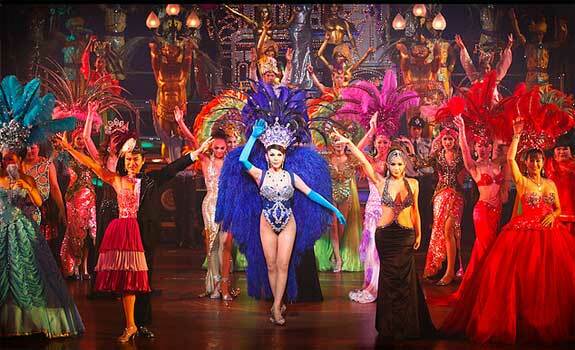 With more than 28 years of experience, this place hosts a number of transvestite cabaret shows that are watched by thousands of international visitors. 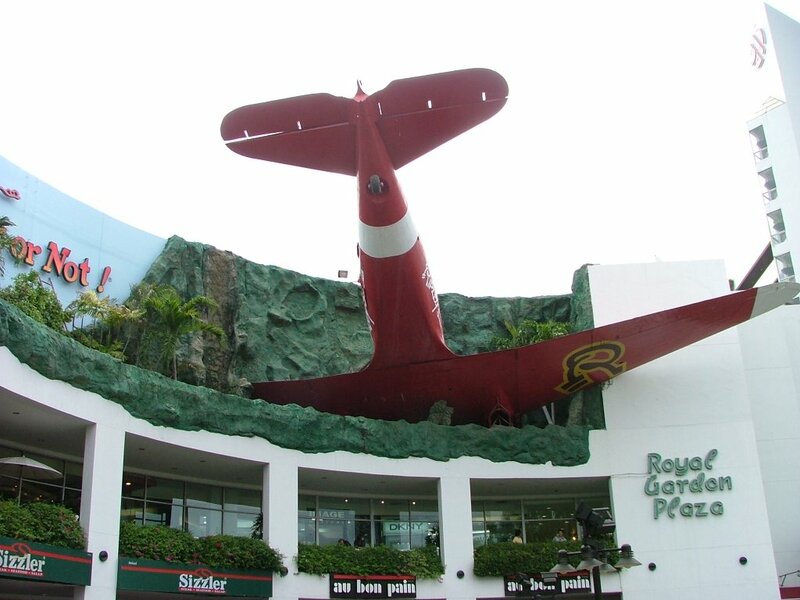 With so many interesting and captivating places than you could ever imagine, Pattaya is indeed the place to be. Our packages take you to the most prominent locations in Pattaya so that your experience becomes a lifelong memory.